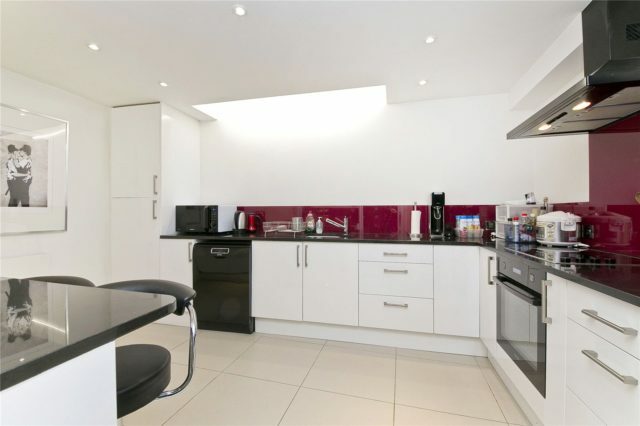 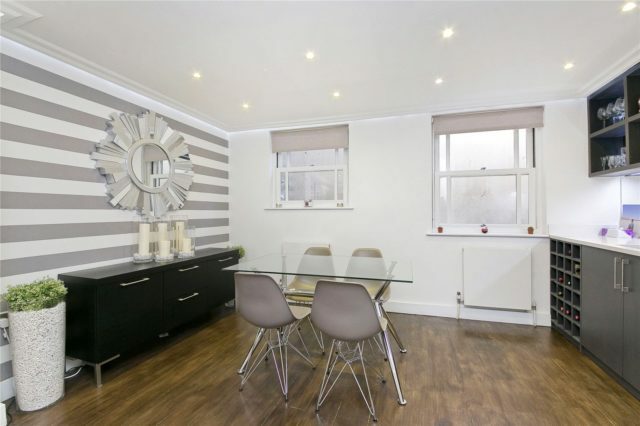 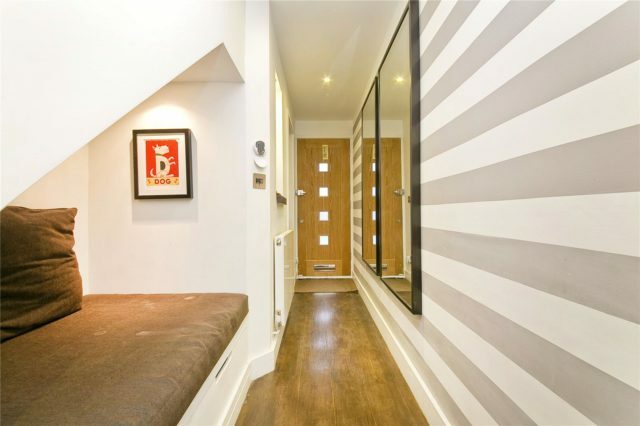 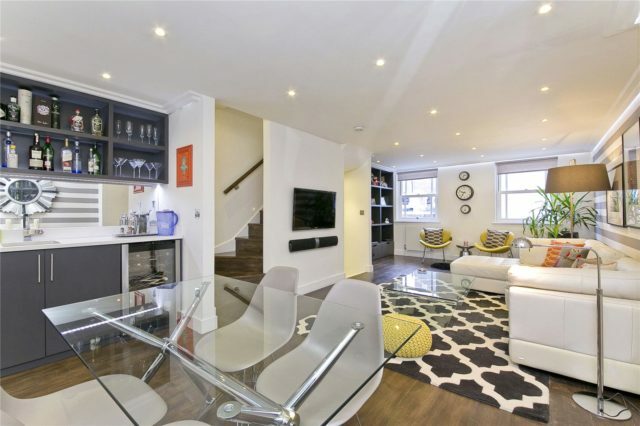 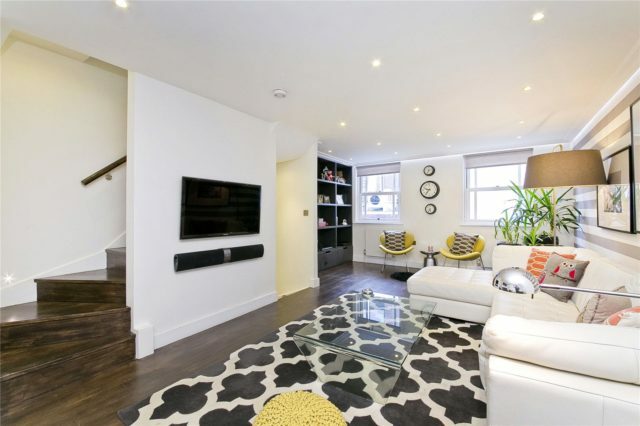 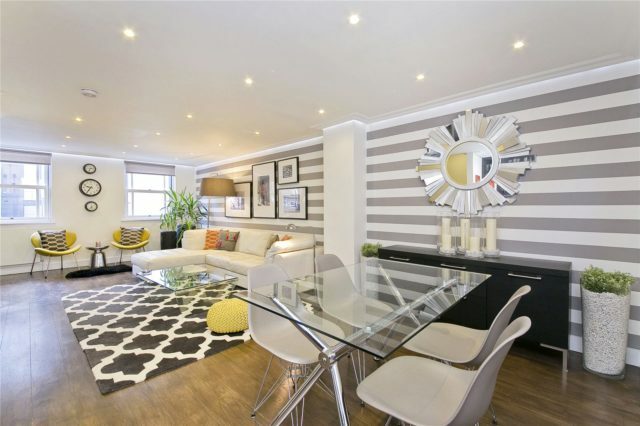 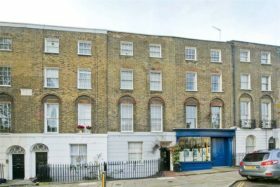 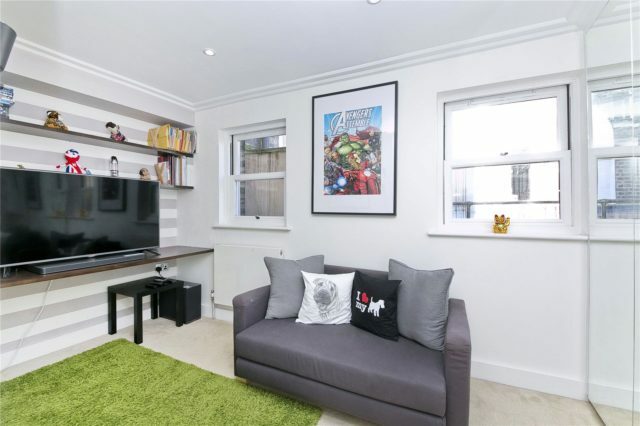 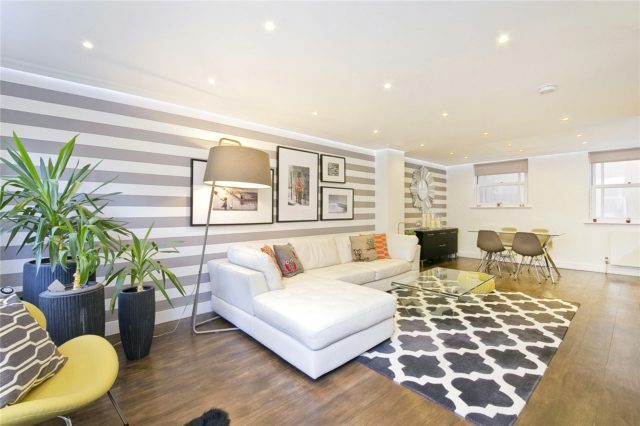 An immaculately presented, three bedroom Freehold House with an integral garage and terrace located just off Goswell Road in Clerkenwell. 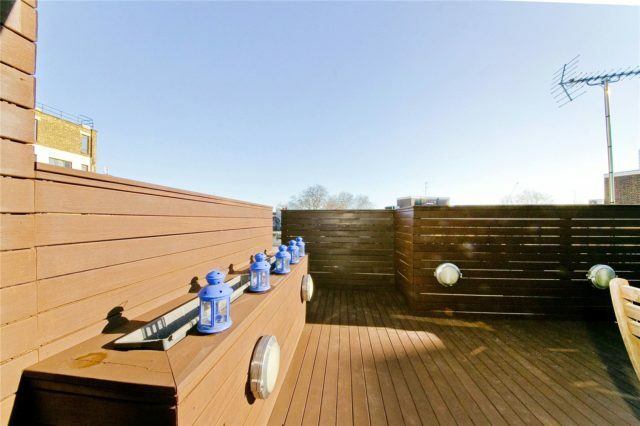 The accommodation is set over four floors and benefits from a private and decked roof terrace with a worktop and sink. 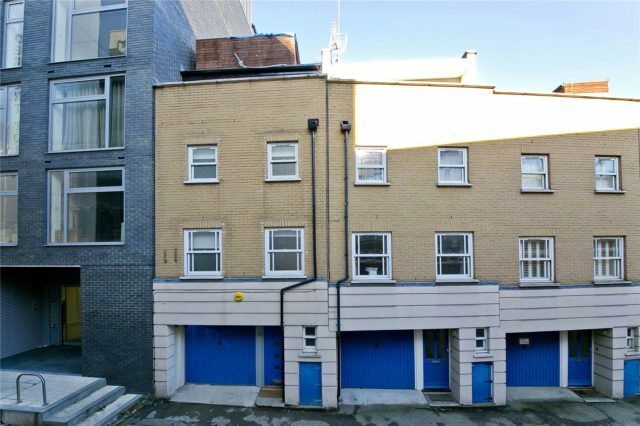 The entrance level comprises of an integral garage, a guest w.c which currently functions as a dog shower and a large modern kitchen to the rear of the house. 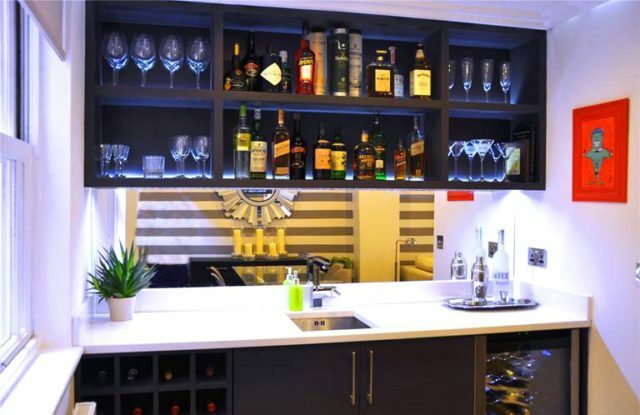 The first floor accommodates the spacious and dual-aspect living room with a bar area incorporated into it which includes a sink, wine cooler, wine, drinks and glassware storage. 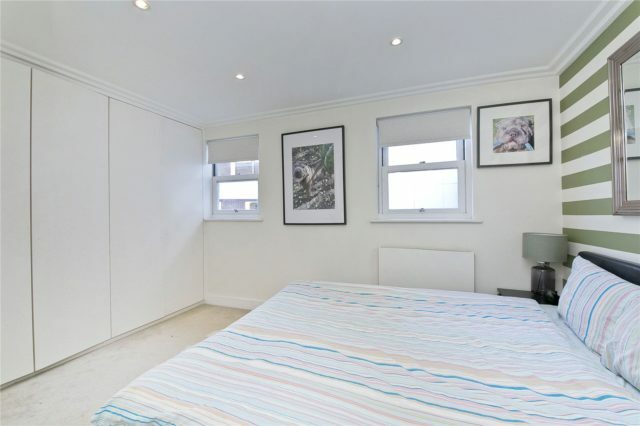 On the second floor there two are double bedrooms with built-in storage and two bathrooms, one of which is ensuite to the bedroom to front of the house. 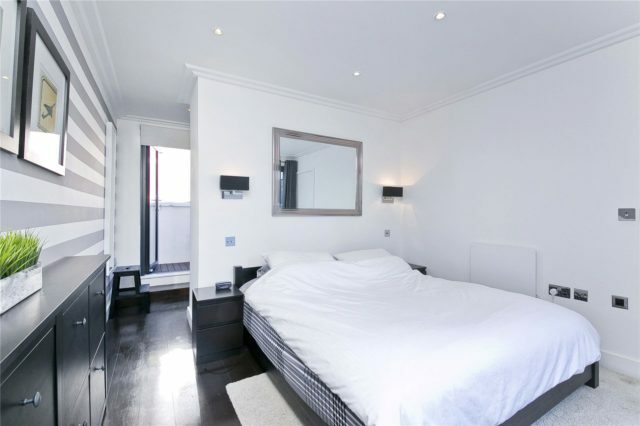 The third floor accommodates the master bedroom which benefits from a dressing area and ensuite shower room with access to south-facing balcony and access to the private roof terrace which is great for private entertaining. 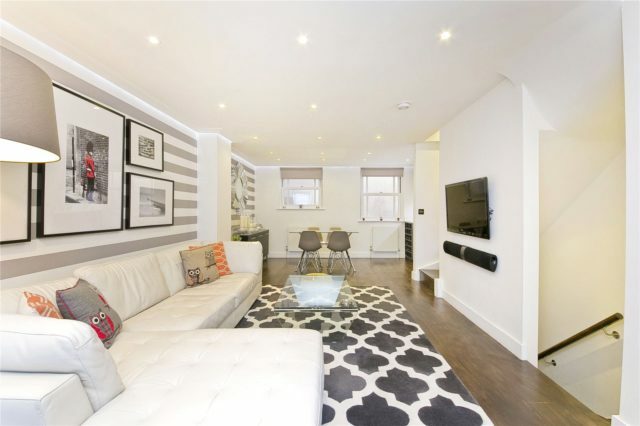  Fredericks Row is a quiet enclave located close to Angel Underground is a short walk away from the amenities of Upper Street and Clerkenwell. 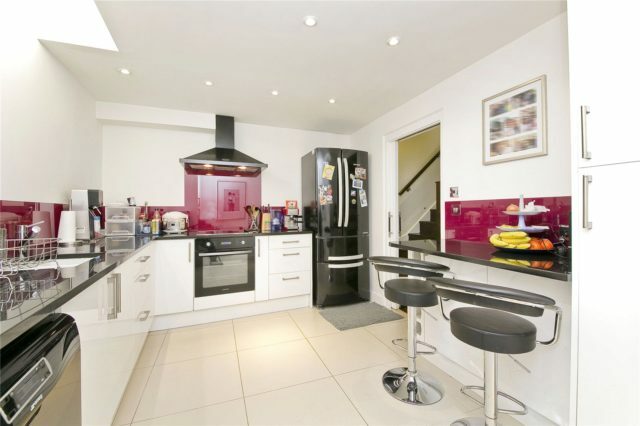 This would make an ideal family home but equally a great buy to let investment.